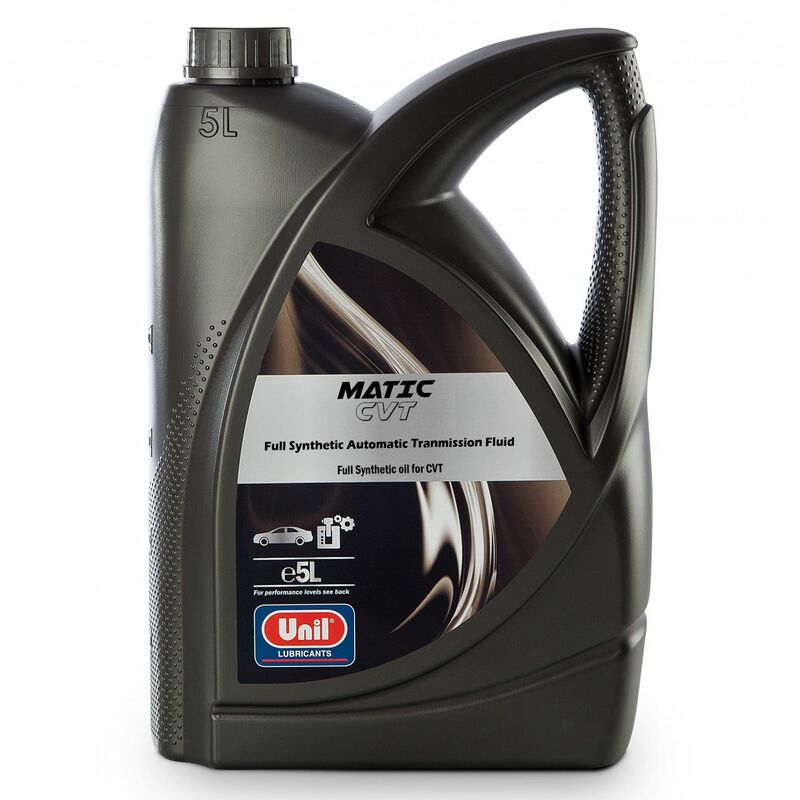 MATIC CVT is a 100% synthetic fluid used in Continuously Variable Transmission (CVT). MATIC CVT is suitable for CVT systems with chain or belt. MATIC CVT is miscible and compatible with other CVT products on the market but it is advisable to drain the used CVT and fill up with undiluted CVT to reach its optimal performance.Advantages Unique friction performance. Very high shear stability. Very good anti-wear performance. Excellent anti-foam properties.